We were pleased to welcome back Mr. Bryan M. H. Pong, the College’s Head Prefect in 1979-1980 on 5th July 2018. 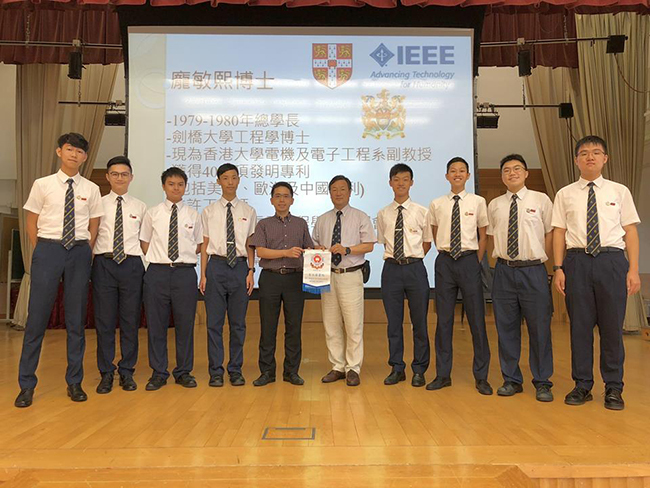 Mr. Pong returned to the College as guest speaker for the seventh installment of the Distinguished Prefects Lecture Series. 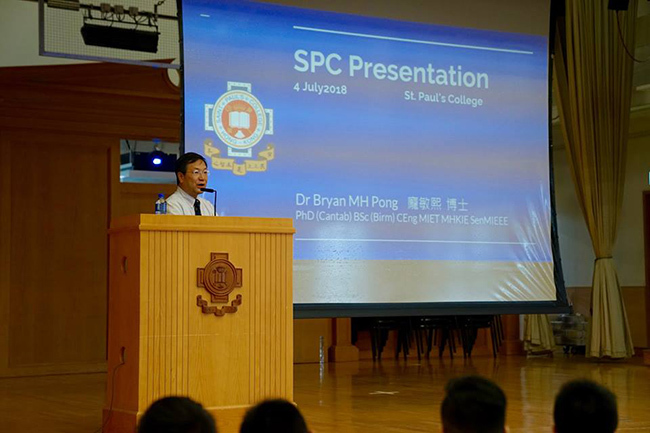 Mr. Pong gave an engaging lecture in the school hall to a large audience composed of the committee prefects of the Prefects' Council and Forms 3 to 5 students. Mr. Pong first drew from his wealth of life experience and spoke on the importance of "carpe diem". In the latter part of his talk, he offered his invaluable advice on how to study better. 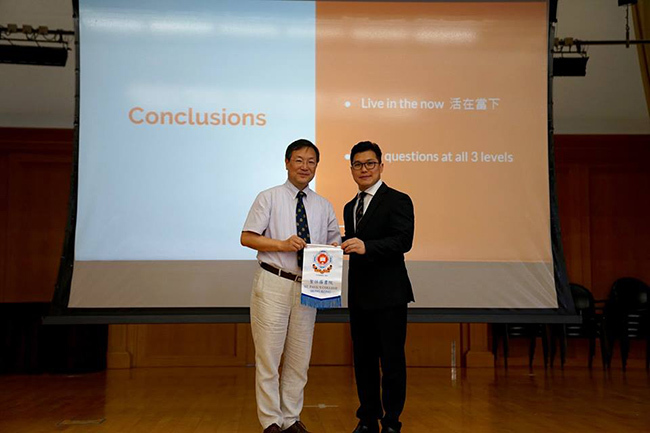 He encouraged students to ask "higher-level thinking" questions and harness Internet resources in their quest for knowledge. The lecture was successfully conducted, and our students took away some very important lessons from Mr. Pong.